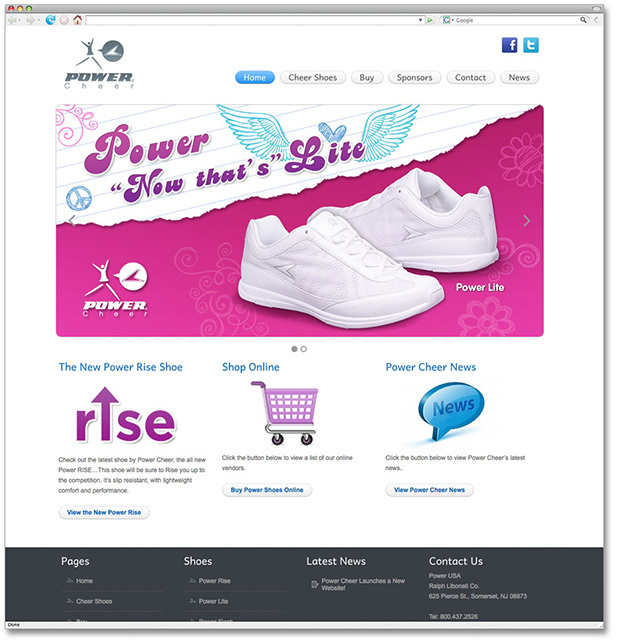 Website Design and Website Programming for Power Cheer. Power Cheer website design and website development. Website programming based off HTML5, CSS3, PHP, mySQL and WordPress.